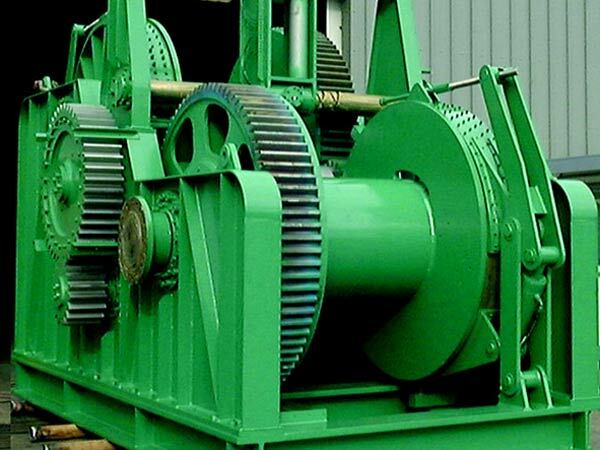 A barge winch is a winch installed on a barge for different applications. 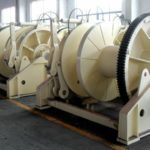 According to application, there are barge positioning winch, barge anchor winch, barge mooring winch etc. A barge generally refers to a flat-bottom boat which is mainly used for river and canal transport of the heavy goods. Some barges have no self navigation ability, that is, they cannot navigate by themselves and they need to be pushed or towed by powered boats or tug boats. 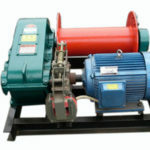 Some are outfitted with drive system and can navigate. A barge is usually used to transport goods at a port or dock. 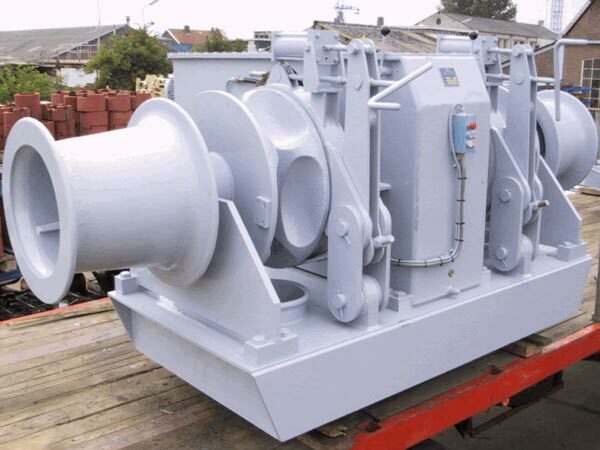 When a barge transports heavy goods from another vessel, the barge winch needs to keep it in the position without moving or drifting during loading and unloading weights; when the barge finishes transporting the goods and needs to stop at a port or pier, the barge windlass is needed to operate to anchor the barge and moor it at mooring points to hold it in the position safely, avoiding moving forward and backward. 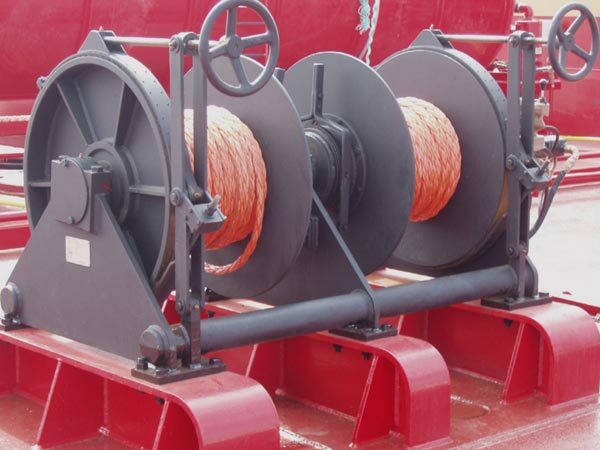 When the barge needs to be towed by a tug boat, the winch is needed to connect the barge with the tug boat to make sure the smooth and reliable towing operations. 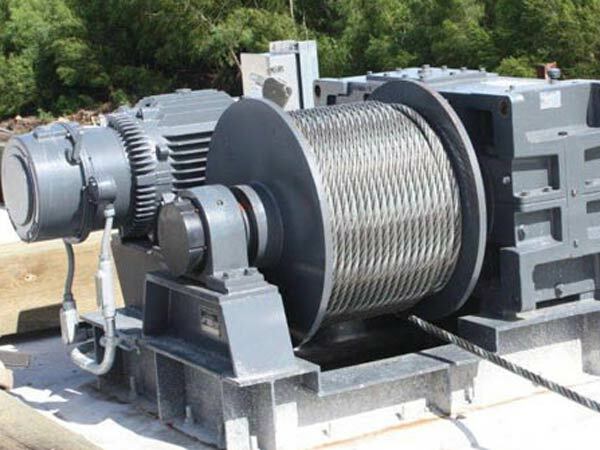 Barge winch is also used to haul weights on the barge. 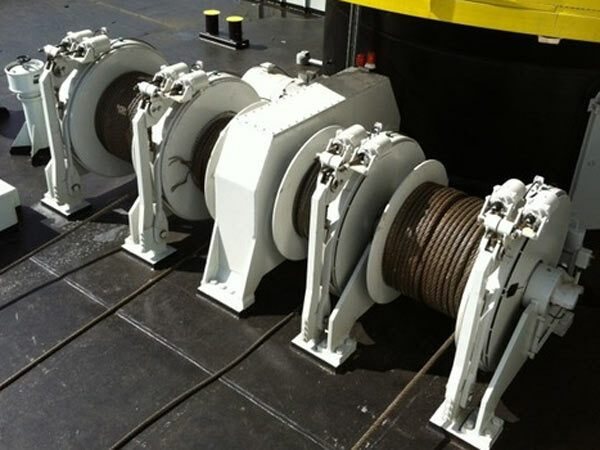 All in all, barge winch plays an very important role on the barge for multiple applications. 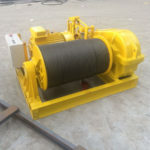 It is needed to take many things into consideration before you choose the barge winch, if you have no ideas about how to make the choice, just tell us your needs and we will provide you options according to your requirements. 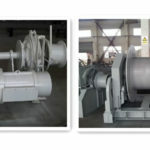 Ellsen is experienced in manufacturing barge winch, ship winch, deck winch and other kinds of marine winches. 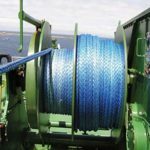 For more information on marine winches for sale, please don’t hesitate to contact us, and Ellsen will be your trustworthy supplier. 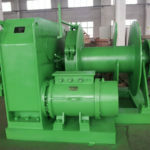 Choose us and you will get the best winches with very reasonable prices.